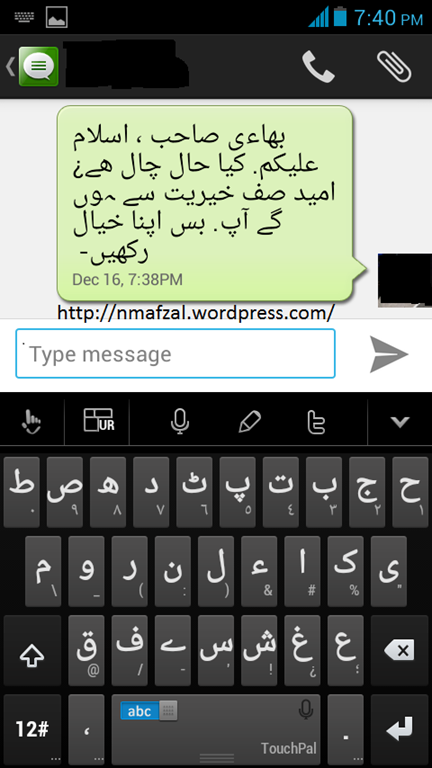 Sometime back I did a post on how to read Urdu SMS on an Android mobile phone. 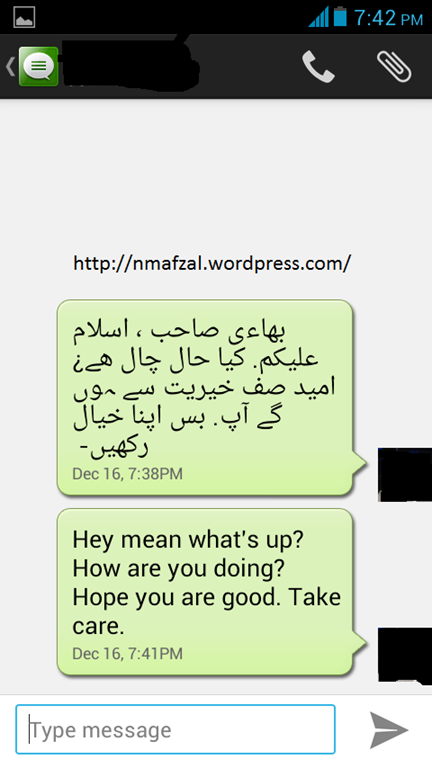 Actually at that time Android smartphones did not support Urdu fonts and reading an Urdu/Arabic SMS was a nightmare. One of my cousins had found a solution to this problem. By keeping two cellphones, an Android and a Nokia (running Symbian) he would forward the Urdu SMS to his Nokia phone and read them on it. A few days back I got a call from a guy who wanted to come to my place. 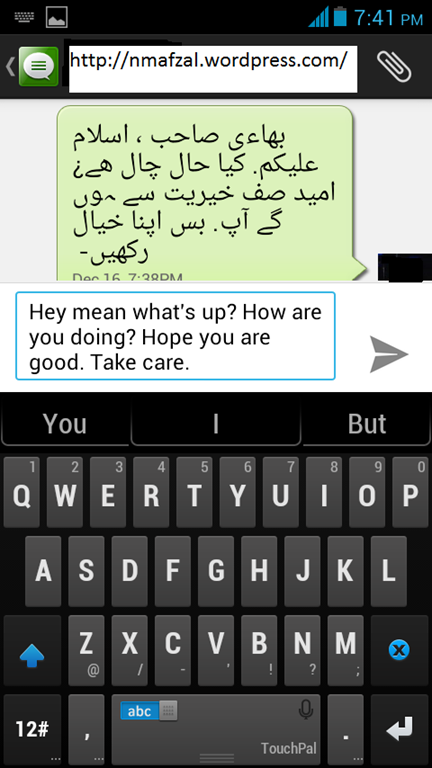 I told him I would text him my address, but he insisted I text him in Urdu! The predicament was challenging indeed as I did not know how to text in Urdu. 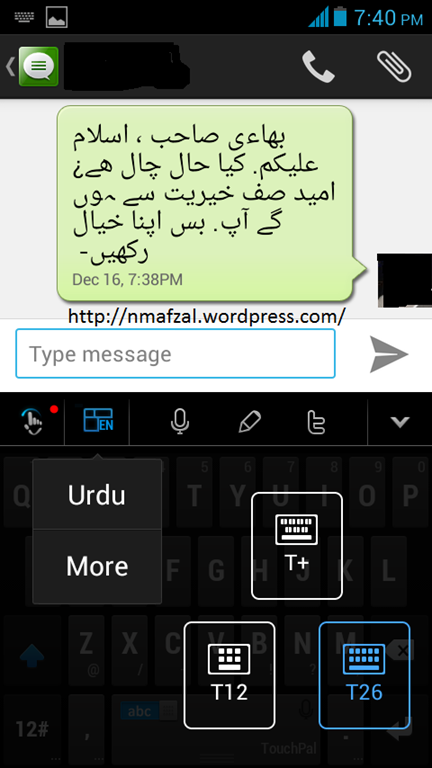 A little fumbling with the TouchPal Android keyboard resulted in downloading the Urdu keyboard. 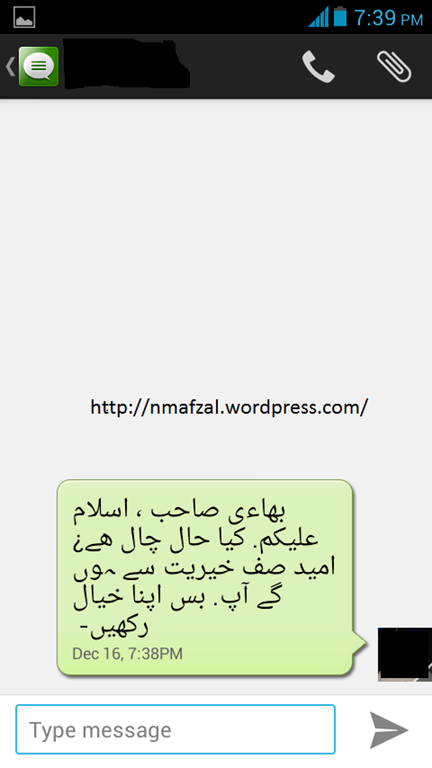 I did just that and sent the man an Urdu SMS. 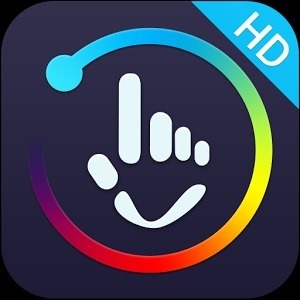 TouchPal is an Andoird app that lets you use the swipe gesture to type in English. It is very easy to use and totally free. The keyboard is well laid out and its very easy to use it. 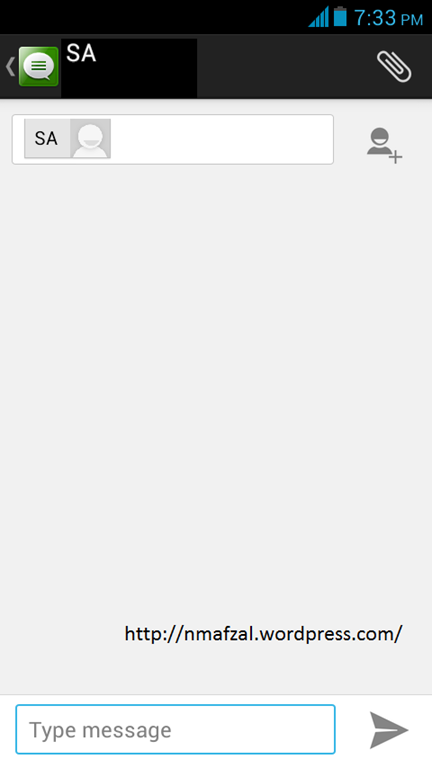 TouchPal for Android can be downloaded from the Android Market for free. 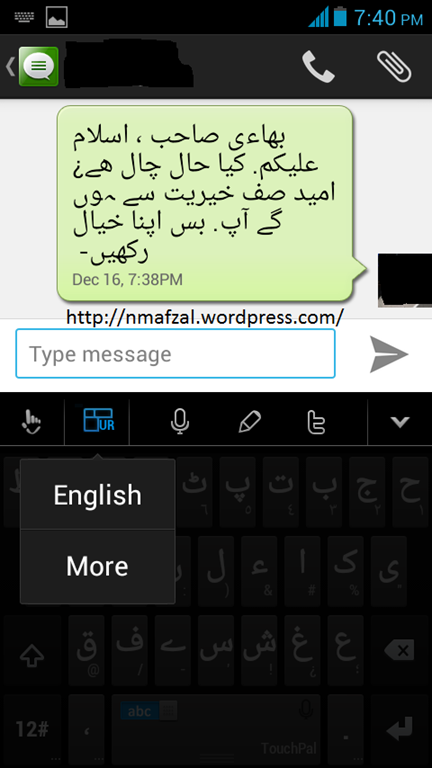 Not only English and Urdu, TouchPal supports at least ten languages. So you can easily switch between various languages and type in the preferred one. To try it out please visit Google Play.